Professional - Pragmatic - Personal Why? 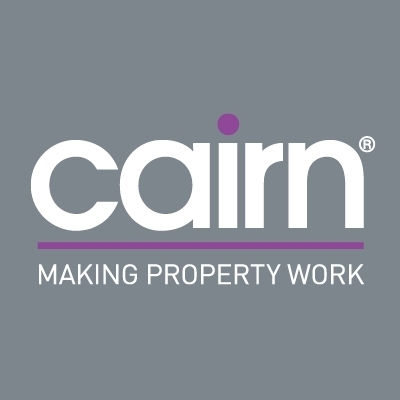 Founded in 1999, Cairn is now a team of specialists in residential property investment. Managing Director David Rowand saw that his estate agency clients could benefit from more that sales or purchase advice and help with negotiation. Property assets could deliver more return with the right development, refurbishment, letting management and property maintenance programmes. Cairn began as a property company, developing and selling on existing properties. Now it works mainly with investor clients � sourcing, developing, managing and selling residential investment properties to maximise return for their owners. How we do business? Personal connection is central to Cairn�s ethos. We want to build long-term relationships with our clients. Agency means standing in your client�s shoes and Cairn takes that responsibility seriously. Clients� individual goals for their properties become Cairn�s goals too. We offer honest advice coming from experience and expertise but geared to your own expectations. How we add value Adding value is at the heart of what we do. Identifying opportunities and delivering returns is why we make a difference. Cairn specialists in the profitable but highly regulated HMO (House of Multiple Occupancy) market have a reputation for sourcing and developing properties not only to respected standards, but also to deliver above-market returns. Commitment to regular inspection and a robust tenant contact and management programme ensures clients have peace of mind. Off market opportunities can offer enhanced returns and Cairn�s industry connections bring consistently high quality stock to us.